A new short series of films written and directed by Identity Production Studios LLC Founder and President Isaac F. Davis is set to debut sometime mid-August. This series bounces off the back of Mr. Davis' "Be Encouraged" Pilot shot and released in June. Mr. Davis stated, "The Pilot served as a test run for both our cast and production crew. Episodes one through four will be on a level five times as high than that of the pilot." 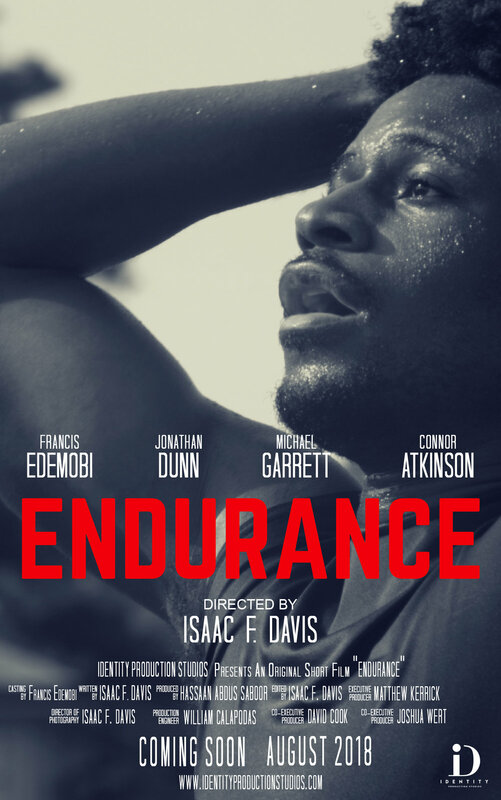 Writer & Director of "Endurance"
Isaac F. Davis is 20 years old and is a rising Junior at the College of William & Mary. A Video Explanation Coming Soon! 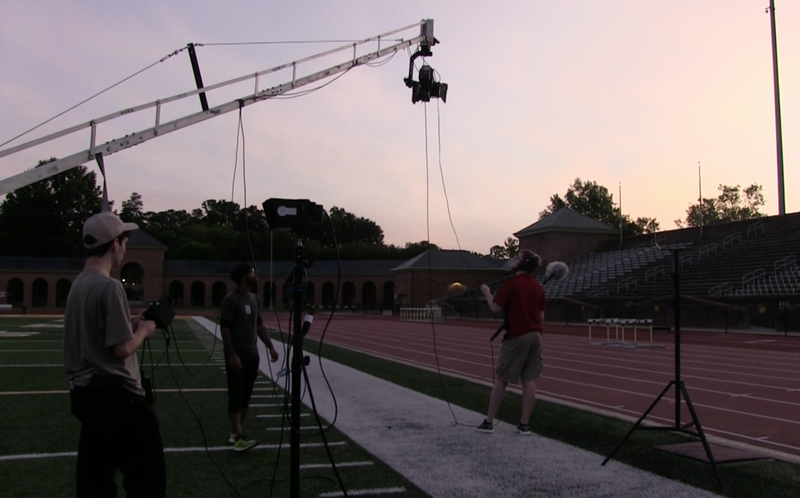 Mr. Davis has planned to shoot all four episodes on the College Campus of William and Mary were he currently attends and will be a rising Junior. Episode one was entirely shot on campus. If funds allow, Mr. Davis plans to shoot in multiple locations around the Williamsburg area and beyond. Budgeting is a big part of any production. Identity Production Studios LLC will be partnering with William and Mary Alumni and local businesses' throughout the Williamsburg community in an effort to raise money for the production. A GoFundMe page will be constructed shortly after the release of episode one. Episode 2 Dedication to John Van Bergen. Earlier this year John Van Bergen a close friend of IDPS Founder & President Isaac F. Davis died tragically. In close conversations with the Van Bergen Family, episode two will focus on suicide prevention. Mr. Davis states, "I see this as a very prevalent issue many young people are facing in today's world, I have to produce content that will encourage all people to keep fighting the good fight, no matter what ." The College of William and Mary constructed a new Wellness Center in hopes of better equipping William and Mary students with the materials needed to stay physically and mentally healthy. Episode two will be dedicated in loving memory of John Van Bergen and the Van Bergen Family.